Do I Really Need a Lawyer to Form a Business? If you are starting a small business, you may have a number of questions concerning the proper organization form for your business’s needs. What are the advantages of incorporating your small business? What should be included in a partnership agreement? How is a sole proprietor taxed? Whether you need advice on choosing the right business organization form, or would like assistance getting your new sole proprietorship, partnership, corporation, or limited liability company (LLC) up and running — including the drafting and filing of all necessary formation documents — Cranfill Law can provide key assistance with your new business venture. 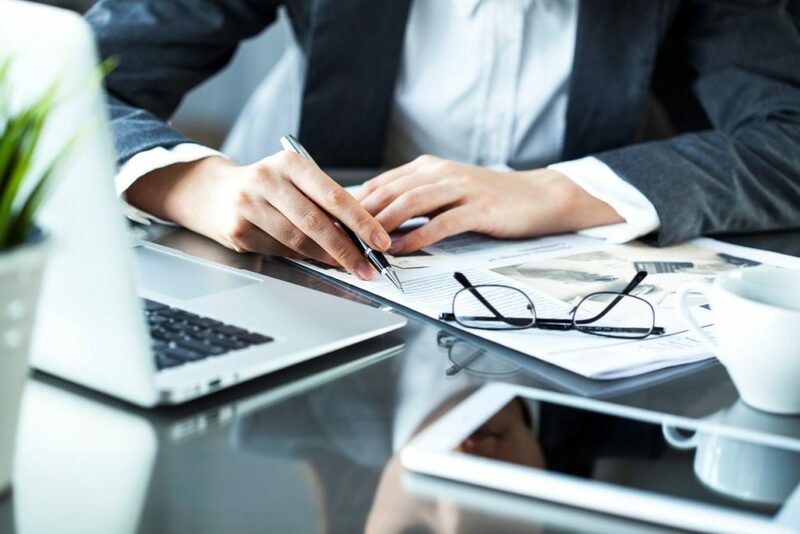 At each step of the business start-up process, your attorney will work to ensure that all legal bases are covered, and that your new business has the best possible chance for success. More importantly, hiring Cranfill Law now will save you time, effort, and money. Don’t wait until you are sued or become party to a lawsuit in order to get legal advice. Many entrepreneurs procrastinate hiring an attorney until they are served with legal papers. While this is not the end of the world, the problem has already occurred and you will likely have to pay for items such as court costs, lawyer fees, and possibly a settlement fee.